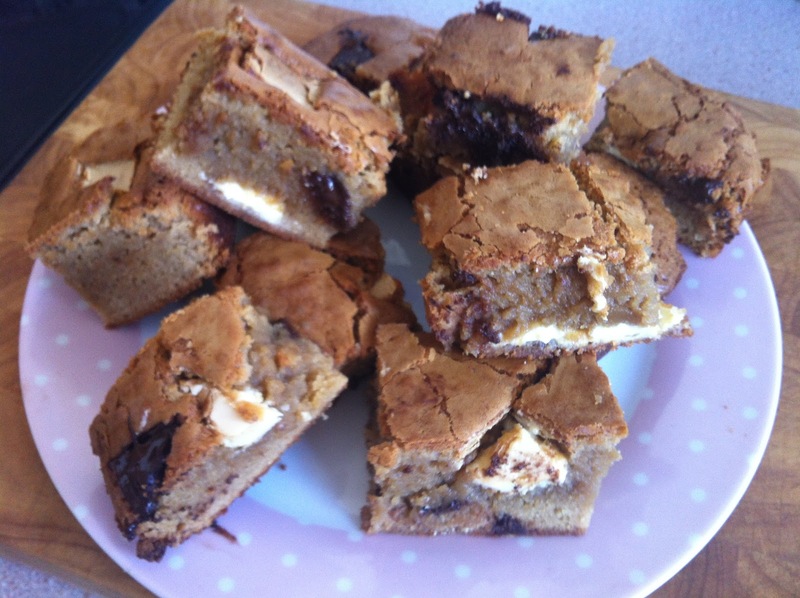 atomic blondies with white and dark chocolate chunks. in case you haven't already guessed, blondies are a white chocolate version of brownies. 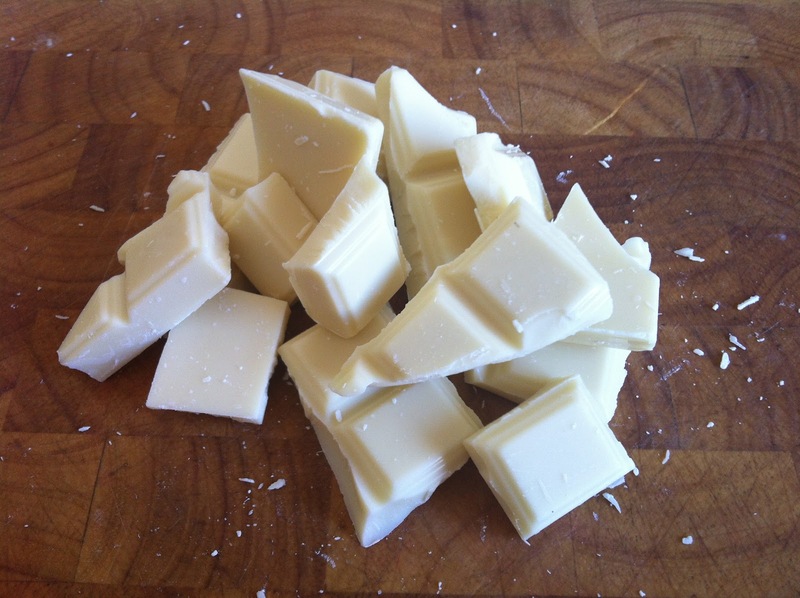 cue picture of a pile of white chocolate - yummm. begin by melting the butter in a saucepan on a low heat or in the microwave for a few seconds at a time. add in most of the white chocolate and continue to stir until melted, leaving a few out to create the chocolate chunk effect at the end. mix together the sugar, vanilla essence and eggs. when incorporated, slowly add in the flour bit by bit and fold together. lastly, combine with the warm melted butter and white chocolate mix. pour mixture into the lined baking tray and randomly drop in rough chunks of white and dark chocolate. totally up to you what kind you use or perhaps if you try the recipe with walnuts or a different flavour of chocolate. cook for 45 minutes to an hour - keep checking with a cocktail stick to ensure the blondies are cooked through. they are ready when the cocktail stick comes out clean but the top is nicely golden and crispy. i was really happy with the results seeing as this was my first time experimenting with blondies. if you don't fancy blondies but are looking for another treat to share with family and friends, you might like peyton and byrne's brilliant recipe for raspberry and coconut cupcakes. i've always seen these little packs in the supermarket and not really had the urge to make them. though there is something nostalgic about those nineties cupcake mixes with tom and jerry edible sugar paper decorations! assemble the baking tray provided. again this was simple and felt secure that it wouldn't leak in the oven. 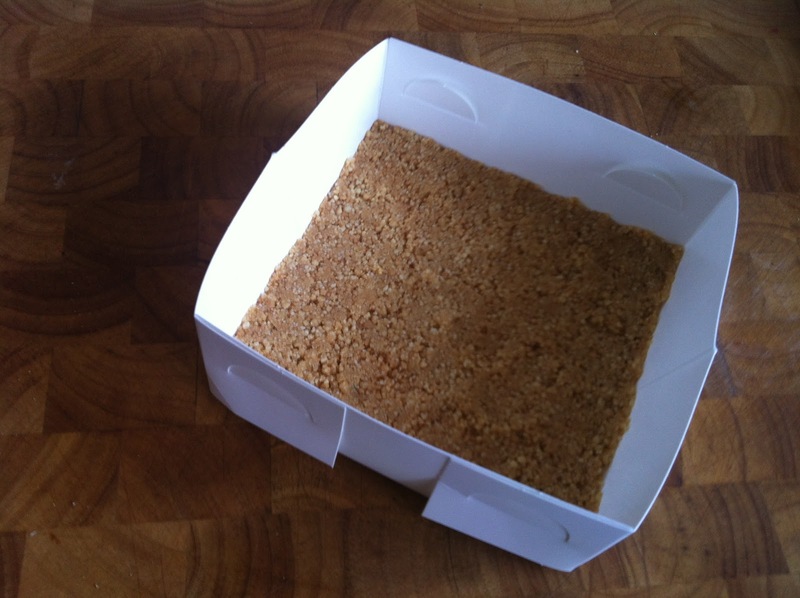 you then press the butter mixed with biscuit crumbs to the baking tray and chill for five minutes. i had"base, base, buttery biscuit base..." in my head the whole time. mix the full fat soft cheese with the semi skimmed milk. 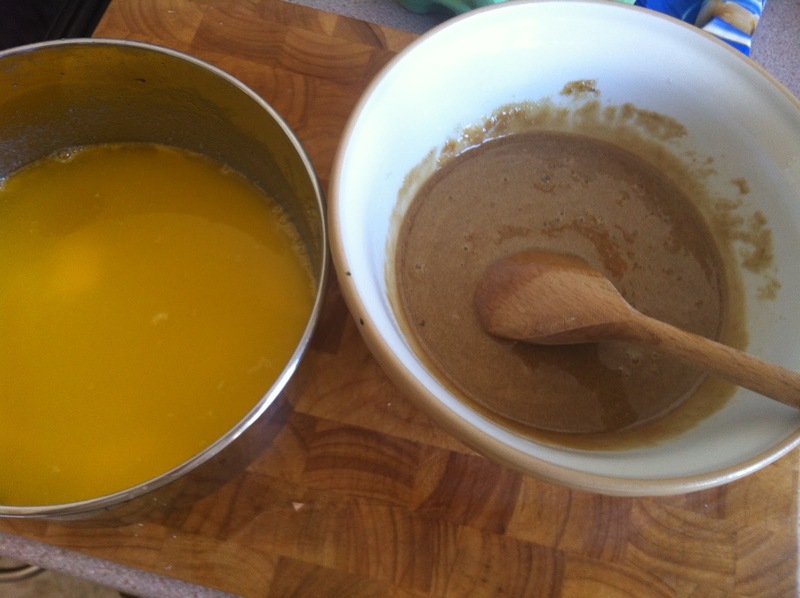 add the contents of the "cheesecake sachet" and mix together using an electric whisk on a high setting for two minutes. i actually didn't use an electric whisk for this one as mine always feels like it wastes ingredients by being stuck in the blender bit. so i just used good old elbow grease and had no problems at all - afterall it's only soft cheese! it whipped up into a lovely, creamy mixture (and tasted yummy too!) spread the mixture over the chilled base. again, no problems with leaking out and the mixture evened out itself just fine. place on a baking tray and bake in the oven for 35 minutes. leave to cool complete before placing the cheesecake in the fridge prior to serving. i baked mine for 40 minutes with a fan oven - i guess this part is just trial and error. the packet doesn't actually say whether you take it out of the baking tray yet. in excitement i did and realised you probably aren't mean to until its cooled. it started to crack a bit and i hastily put the sides back up. however, this did add quite a cool cracked "baked" look to the cheesecake. excuse the picture - i made this in the evening and there was no longer much natural light when i finished. the smell was amazing and i honestly think you could get away with saying it was homemare - very light, fresh and, well, lemony! great for saying i paid £1.70 and £1.50 for the soft cheese. i would be tempted to use medium fat soft cheese just for a "lighter" version. but what the hell? it's a new york baked cheesecake after all! all in all - a success! 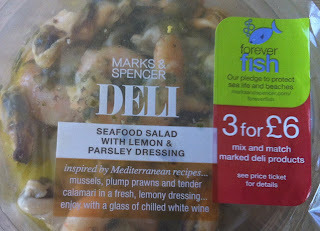 marks and spencer's deli: seafood salad with lemon and parsley dressing. 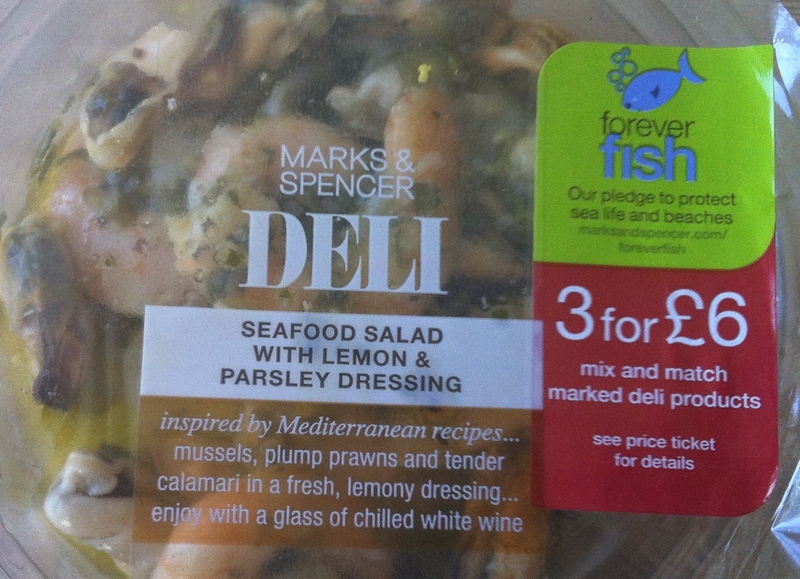 seafood salad with lemon and parsley dressing from the m&s deli range. have you tried any nice deli and tapas style snacks that seem to be appearing in supermarkets lately? located in the vibrant, asian community of belgrave in leicester, i'd heard nothing but good things about paddy's marten dhaba bar and grill. and no wonder jamie oliver visited leicester especially to try it for himself! 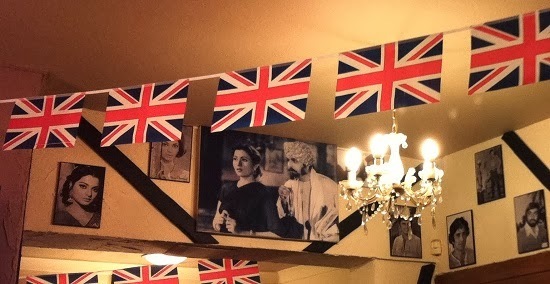 set in a british pub (still in full jubilee spirit) and with black and white photographs of bollywood stars on the walls, there really is something to embrace about this indian meets british combination of amazing food and bustling atmosphere. the wide-ranging menu of gujarati, punjabi and keralan specialities had something for everyone, with your choice to amend ingredients or heat level - this really reflected in the freshness of the food. we shared half a dozen poppadoms coming with five different chutneys and pickles. including my fave - chopped onions and mango chutney :) i really could sit and eat poppadoms for days but with the scents of sizzling food arriving at other people's tables - i made sure i left room! to start, i shared a mixed sizzling platter of lamb kebabs, tandoori chicken wings and chicken tikka pieces. this was delightful if not a little hot. (i am a wimp!) they left the sauce too which was great as they really complimented the sharer. 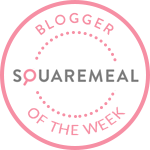 i really love little pieces like this - especially dim sum and tapas - and would often even prefer lots of these to a main meal! this was around £6 and totally worth it for a nice starter. other menu items which caught my eye were the fish pakora, salt and pepper prawns and interesting sounding "crispy ladies fingers(!)" for my main i went for lamb saag. this was around £8 and came with rice and your choice of naan. bonus! 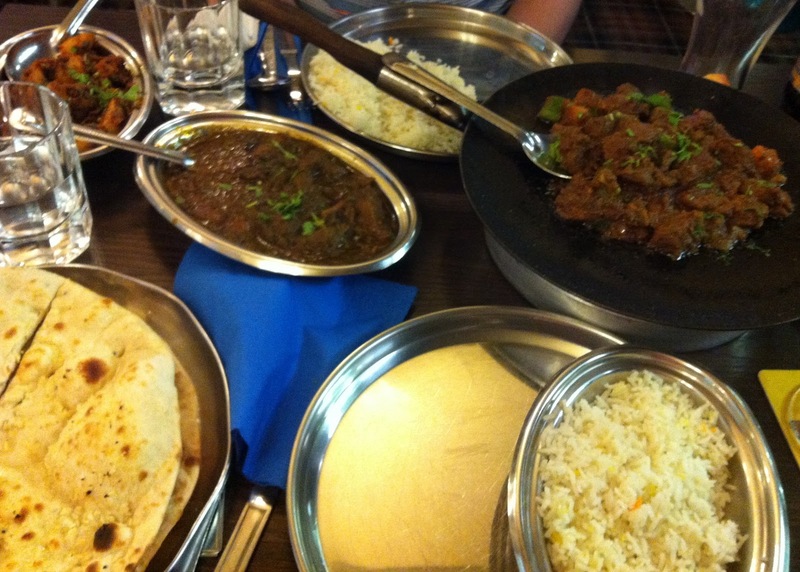 this was a spinach and tomato based mild/medium dish with chunky pieces of lamb served with a garlic naan and pilau rice. we also had aloo methi potatoes - which had fragrant fenugreek leaves stirred through. everything came on metal plates which again was a traditional touch and of course kept our food nice and hot. i would definitely recommend this pub/bar/grill/restaurant for anyone in search of an amazingly authentic indian meal. there was a friendly atmosphere of what felt like new and returning customers. don't be put off at all by the dated looking menu either - it somehow added to the homely feel of the place. for saying at first i was a little dubious about an "authentic indian restaurant" called paddy's martens inn - i will definitely be returning to try their chicken tikka! top marks! now i should probably begin by explaining how this particular dish came about and the unusual choice of ingredients! it was basically a bit of a "bung it" and it made me feel a little like i was on ready, steady, cook! when you have to make a dish out of odds and ends. i even chopped everything up nicely, see? which is all part of the fun of course! so hopefully that explains the paella rice you can see as well as the lack of garlic in a risotto (dun, dun dunnn). oh and it also made it nice and veggie too! so i began, as all great recipes do, with caramelising the onions in the pan on a low heat. when cooking with aubergine the first thing i do is slice them up and leave them to rest with a bit of salt. i'm not really a fan of adding salt to food (always black pepper for me!) but i learnt that it takes away the bitterness you sometimes get. in a separate griddle pan, or grill if you prefer, begin grilling the aubergines. so now you should have the onions cooking nicely and aubergines beginning to soften. the aubergines will take around 10-15 mins so just keep turning. keep adding in the stock when the rice seems like it may stick. you then add in the chopped leeks, then mushrooms and lastly the aubergines, chopped up. you could leave one slice for the top like i did too :) you then put in the philly cheese. you don't have to use it of course and totally up to you if you want to use more or less. when cooking with philly i pretty much always put it in last or at least near the end as it can go gloopy and separate under heat. my tip for any risotto is whatever vegetables or meat you use... just think of how you want them all to come together in the end and how each component might need to be cooked. so if you're cooking with meat, perhaps start that first or in a seperate pan. think about how if you want to use bacon you might want to grill it and slice it up. or perhaps if you use veg, for example frozen peas, how these might cook or defrost in the stock like they would if you were simply boiling them. i really so find that risotto or paella works out different pretty much every time - you just need to really mother it and keep adding stock or changing the heat when needed really. you'll be making all sorts of combinations of perfect risotto in no time!